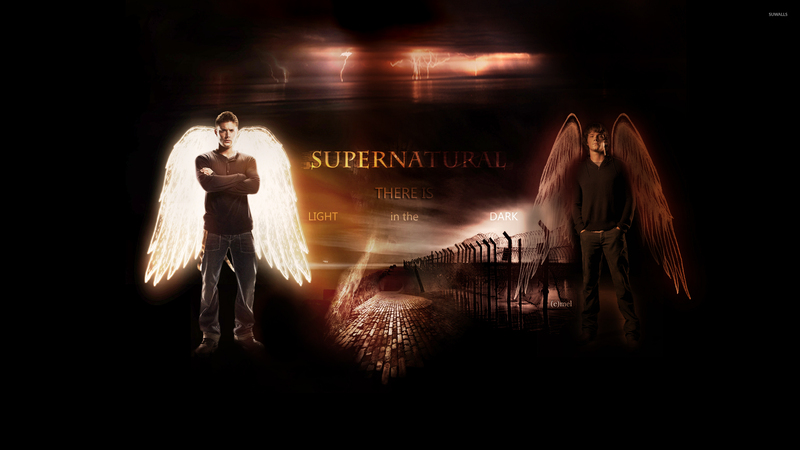 Supernatural  TV Show desktop wallpaper, Supernatural wallpaper, Jared Padalecki wallpaper, Jensen Ackles wallpaper, TV Show wallpaper - TV Shows no. 3453. 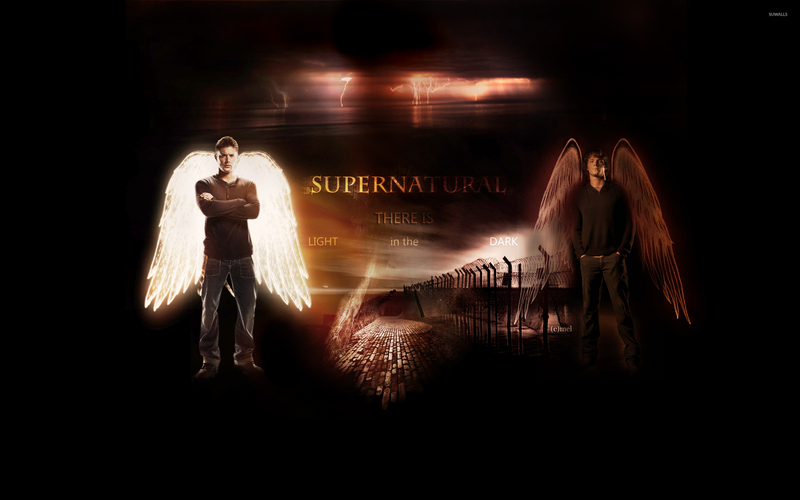 Download this Supernatural  Supernatural Jared Padalecki Jensen Ackles desktop wallpaper in multiple resolutions for free. Supernatural is an American supernatural and horror television series created by Eric Kripke, which debuted on September 13, 2005 on The WB, and is now part of The CW's lineup. Starring Jared Padalecki as Sam Winchester and Jensen Ackles as Dean Winchester, the series follows the brothers as they hunt demons and other figures of the supernatural. The series is produced by Warner Bros. Television, in association with Wonderland Sound and Vision. The current executive producers are Eric Kripke, McG, and Robert Singer; former executive producer Kim Manners died of lung cancer during production of the fourth season. Jared Tristan Padalecki (born July 19, 1982) is an American actor. He grew up in Texas and came to fame in the early 2000s after appearing on the television series Gilmore Girls as well as in several Hollywood films, including New York Minute and House of Wax. Padalecki plays Sam Winchester on the CW television series Supernatural.